GPS has definitely been a useful tool added to the smartphone, and iPhone in particular. Where people used to need a separate device for help with mapping and direction, now it can be easily accessed from the device in their pocket. Some apps are so exact you can pin point locations down to the exact latitude and longitude. 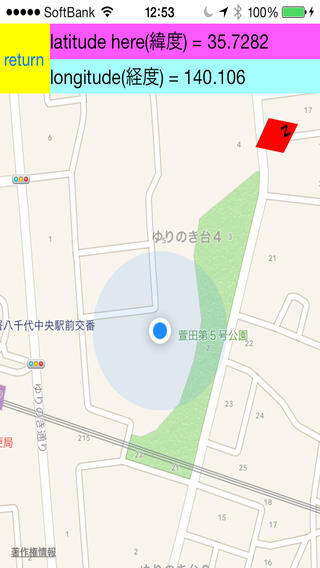 With GPS function and the function to find out your standing point in latitude,longitude.You can memorize this latitude and longitude using the memory textfields included in this application.If you like to check some location’s latitude, you can use internet also provided in this application. At the same time,for the convenience of making a study of the latitude,longitude, you can purchase world map with 5 step changing area map button approached by latitude and longitude number. GPS map with function has only one use, and that is exactly what the title states. Once the app is launched, the main screen is mostly empty with only a few options, Edit and +. The top is labeled URL memo GPS with the second line including an arrow pointing towards the right. Tapping that line will bring you to the only other screen in the app. Here the internet is able to be accessed and functions “gps” and “retract” are included. Selecting “gps” will automatically access your location and detect the longitude. Once on the map just tap the “detect latitude” button to complete the coordinates. Hitting “return” in the map will bring you back to the gps screen. 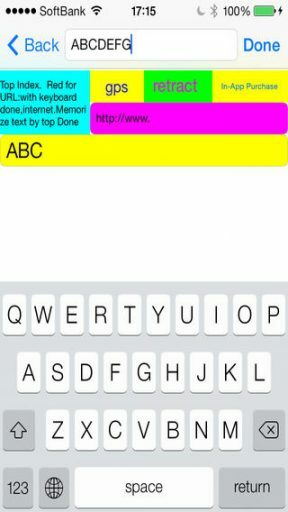 To save text, simply type what you’d like top text bar and hit the “Done” button. 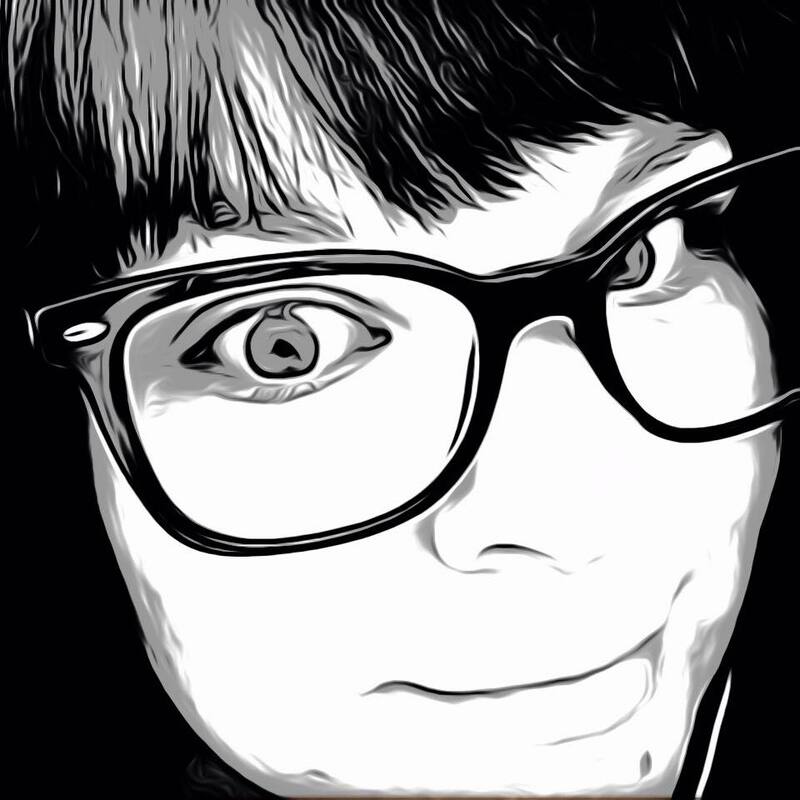 This will save it and add it to the main screen to have access to later. Easily edit the entries with the “Edit” and or swipe to delete the entry you would like removed. There are several other colored boxes that can be used to type in as well, though I am not fully clear on what they are for. There isn’t a tutorial so it is a trial and error on how to use it. For location pin pointing however, it seems to have that function down, though it would be useful if that info could be saved within the app as well. 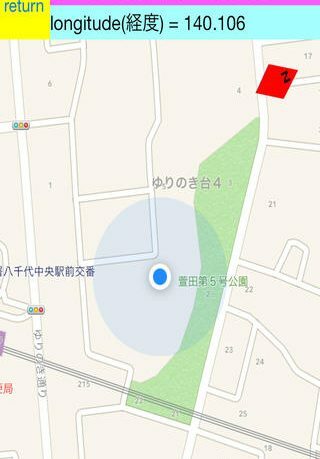 GPS map with function to find your standing point latitude, longitude, with memo and web is available now for free in the App Store with additional features available for an in-app purchase of $1.99. The app is compatible with iPhone, iPad and iPod Touch.